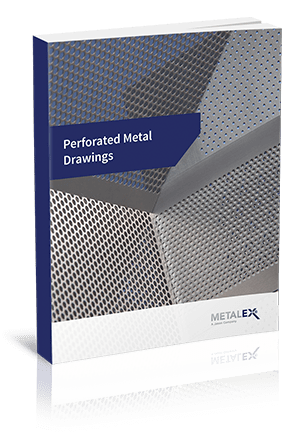 Download the standards for perforated metal patterns and dimensions. Although Metalex is known for our custom perforated patterns, we do offer industry standard patterns to our customers. We've collected these all in a single document for an easy download. Complete the form to begin the download.